Yet another reversal formation was witnessed at the support zone of the ongoing oscillating range of 10,600 -10,960. The inverse hammer formation of Tuesday’s session could be the stepping stone for a rebound towards the upper end of the range with a minor hurdle around 10,798 where its 20-double exponential moving average (DEMA) is placed. Any decline below 10,540 from hereon could be detrimental for the index as it would mark the end of the 13 weeks consolidation and a fresh impulse move. Traders should remain vigilant and maintain their longs with a stop below 10,540 as of now. Momentum oscillators have been conflicting and hence, the journey within the range could remain choppy. Axis Bank remains in a strong bullish trend as it continues to respect its 20-DEMA time and again. The recent Piercing line formation above the gap support around Rs 680 has another instance of continued strength near the average support. 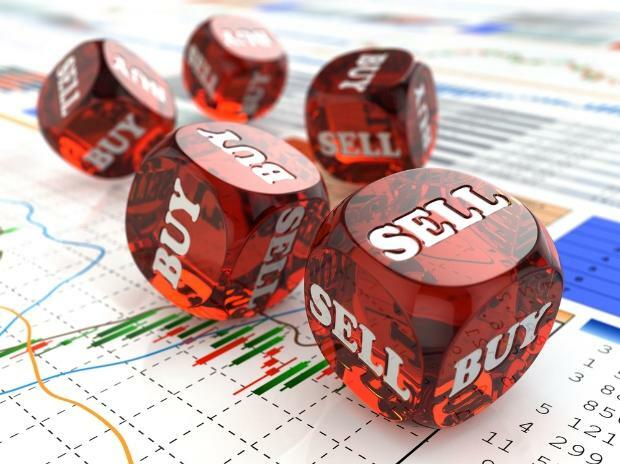 Traders should continue to build longs with a stop below Rs 680 for an immediate upmove towards Rs 722 followed by Rs 740. Positive sector outlook by Moody's and breakout from the consolidation with strong volumes are positive for the stock. Relative strength indicator quoting above 50 reaffirms the strength in the trend. We expect the stock to continue its momentum towards Rs 508/Rs 518 levels in the coming days itself. Any move below Rs 478 from hereon could dampen the ongoing bullish momentum.